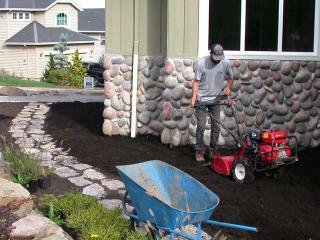 One of the most important aspects of a successful landscape is the site and soil preparation. Proper grading and soil preparation are essential to all of our projects. 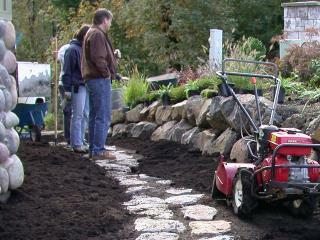 Amendment of soil with organic materials conditions the soil to assure that plants will flourish. 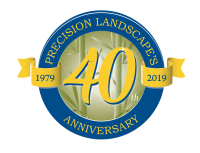 At Precision Landscape Services we have the equipment, knowledge, manpower and creative eye to complete this important aspect of the project. To the client, this means a higher quality job because we have control over what we’re creating, and are responsible for its outcome. By having us do your site prep, you can be assured the job will be done as efficiently as possible, which means less headaches for you as well as a better project.